Dancepalooza was an amazing night filled with fun, dancing and our Forest Ridge family! We are already looking forward to getting our groove on next year! 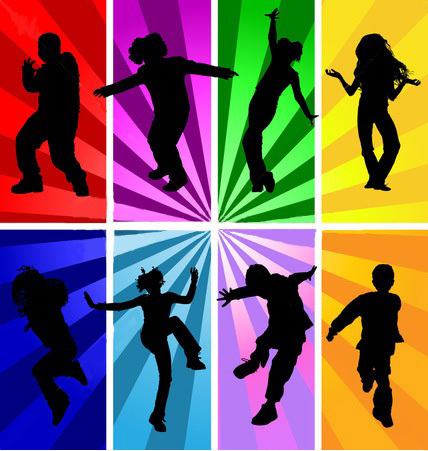 Bring your best dance moves to kick off Falconpalooza at the dance party on Thursday, October 19, 6:45-7:45 pm. Wear your Forest Ridge T-shirt or school colors! This is an event not to miss. Guest appearance by the Fabulous Forest Ridge Falcon! 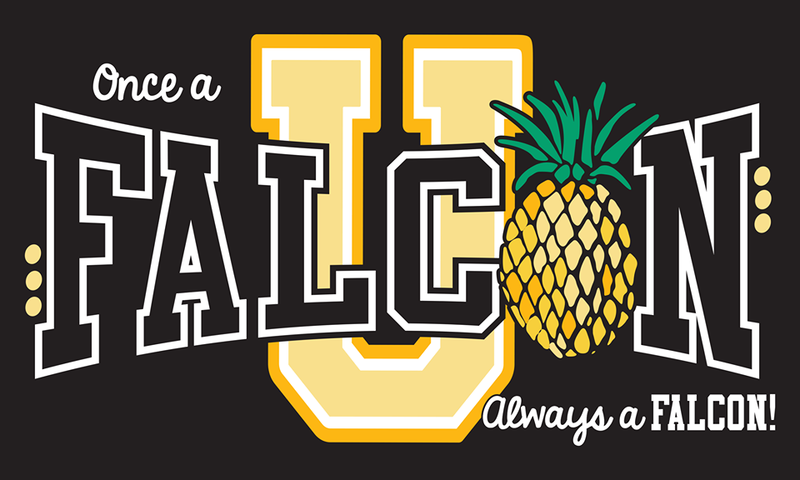 Falconpalooza tickets and t-shirts will be for sale. Get your tickets early and avoid lines at Falconpalooza.